Check your chimney. It’s amazing how much heat is wasted shooting up the chimney, especially ones that aren’t used. You can buy chimney insulators and balloons that block up these spaces for not much money. Just remember to remove them if you ever light your fire! Put rugs on bare floorboards. Wooden floorboards may look great but have you noticed how cold they feel in winter? Cover them with rugs or get them carpeted where possible as this kind of flooring is much warmer against your skin and much more effective at keeping the heat in. Keep yourself warm. As well as keeping your home warm, you can keep yourself more comfortable even in the coldest of conditions by doing things like wearing thicker socks and jumpers around the house. Or fill a hot-water bottle and keep it with you for extra warmth. It also makes good sense to have hot drinks such as tea, coffee or hot-chocolate when you’re feeling chilly. 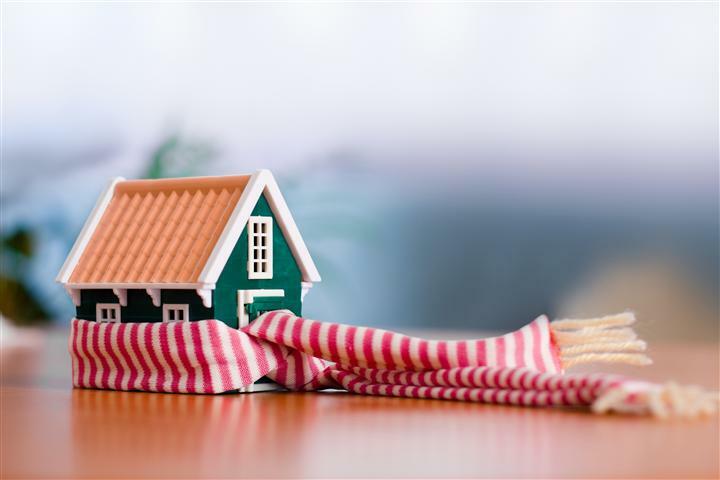 So, as you can see, there are loads of ways you can help keep your home warmer this winter, from simply stopping draughts to changing your heating supplier. Making these changes will help your home feel warm and cosy inside even if the weather outside isn’t.